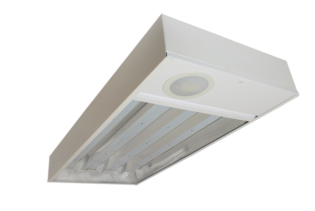 LOWBAY12050K-MS provides a viable replacement to conventional Lowbay light fittings offering instant White light, performing with 120W and 9600lm lumen output. Featuring the innovative microwave sensor, our 220~240Vac Lowbay is designed to automate the power by sensing movements. 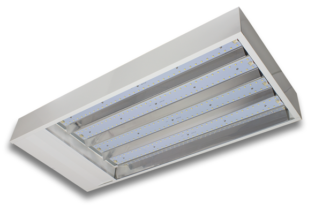 LOWBAY12050K-MS provides a viable replacement to conventional Lowbay light fittings offering instant White light, performing with 120W 5000K and 9600lm lumen output. Featuring the innovative microwave sensor, our 220~240Vac Lowbay is designed to automate the power by sensing movements. Instead of having a switch or a remote to control the power of your Lowbay, our solution has the capability of converting the movement into electrical power either by reflection change or picking up signals from a moving object, allowing the light to activate itself, as well as deactivating itself with a simple ON/OFF function. Incorporating a detection range, this also determines the sensitivity of the moving object as well as the speed, so you don’t find your light constantly on and off when you don’t need it to. 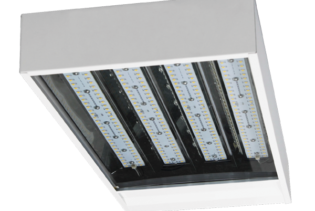 Our energy efficient Lowbay12050K-MS is designed with a 95˚C beam angle an IP20 rating with easy installation and maintenance free. 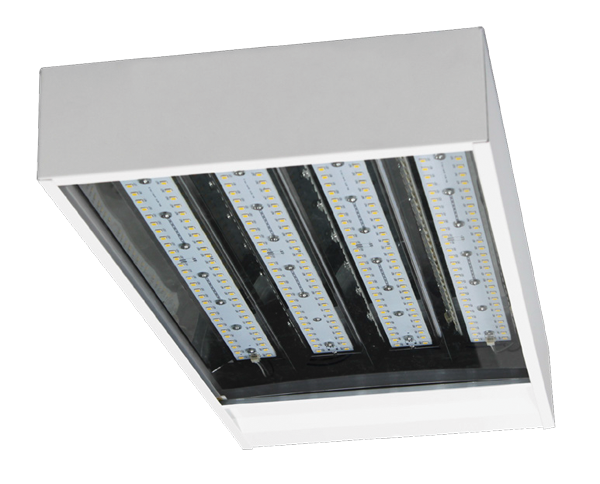 Ideal for commercial and industrial areas. 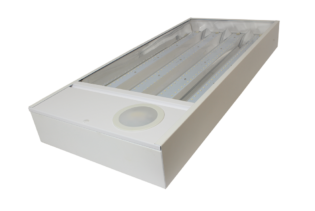 Providing lower running costs without compromising on the luminaires performance.